We are a family owned and operated cabinet and furniture maker..
We offer you the highest quality in customer service, product design, construction and installation. When you stop by you will meet one of the family. We offer you friendly service in a well-lit showroom and we invite you to see and touch the quality of Don’s workmanship for yourself. Pick up that chair and see how it’s constructed; don’t be shy, open the cupboard door and drawers where you will see the dovetail joinery. 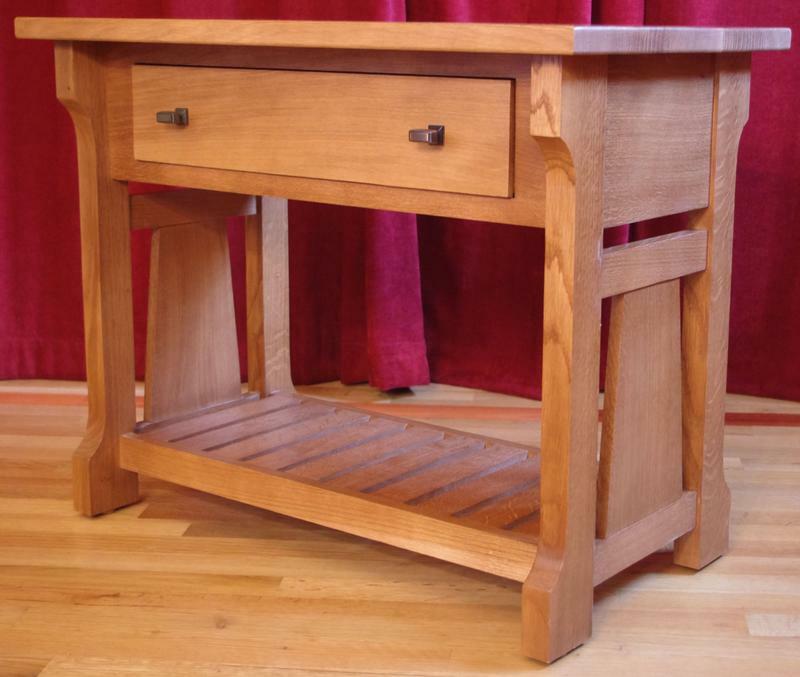 Everything we build is made from solid wood – no imitation. We custom build your cabinets to fit your space – so there is no need for spacers like you would see in ready made cabinets. Don will measure your room so that each and every cabinet will fit your existing space and he can create workable pieces without a wasted corner or any odd shaped unusable cabinet too small for practical use. Don offers free consultation and will gladly come to your home to help you design your dream remodel or update. 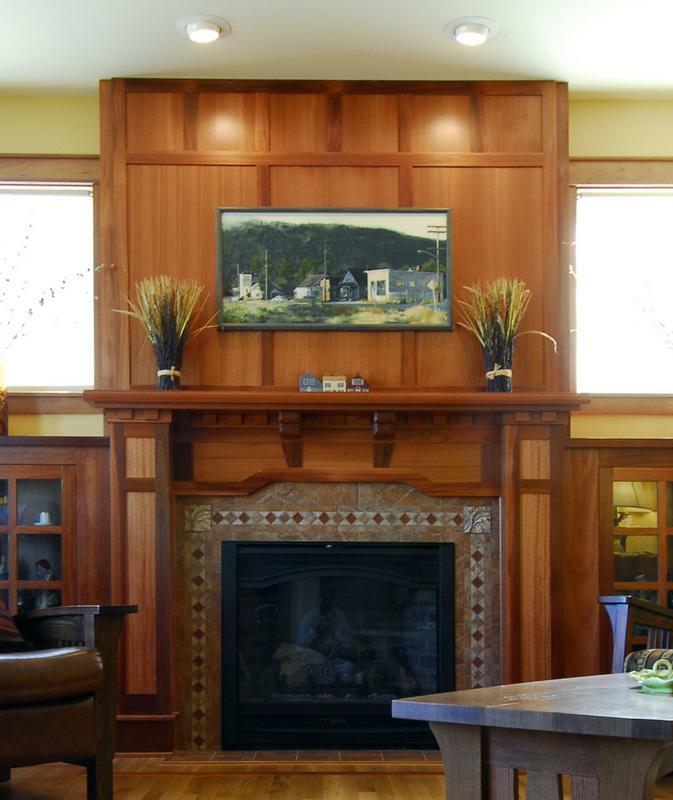 To schedule your in home consultation, call us or stop in our gallery. 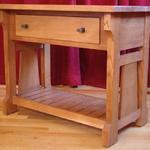 - Because we are a custom cabinet and furniture maker, we are higher end – but don’t rule us out! Give us an opportunity to do business with you and you will be happily surprised that WE ARE competitive. We can and do compete with the higher costing cabinetry you find at any nationally known ready made store, but with several big differences: cabinets you purchase from us will be made for you specifically – locally built and made to fit perfectly in your kitchen, bath or office, and built from solid wood. And then, because Don is also a home builder, he has the talent, experience and expertise to ensure that the cabinets fit perfectly in your home. Give Don any challenging remodel and he can help you figure out the best plan and design to make your kitchen a showpiece. Already have a builder you're working with? No problem - Don can just build the cabinets and your own builder can install them. If you aren't working with someone already, let us manage your project from design to finish. - Because our cabinets are made from solid wood construction – you will find that your doors will remain straight. 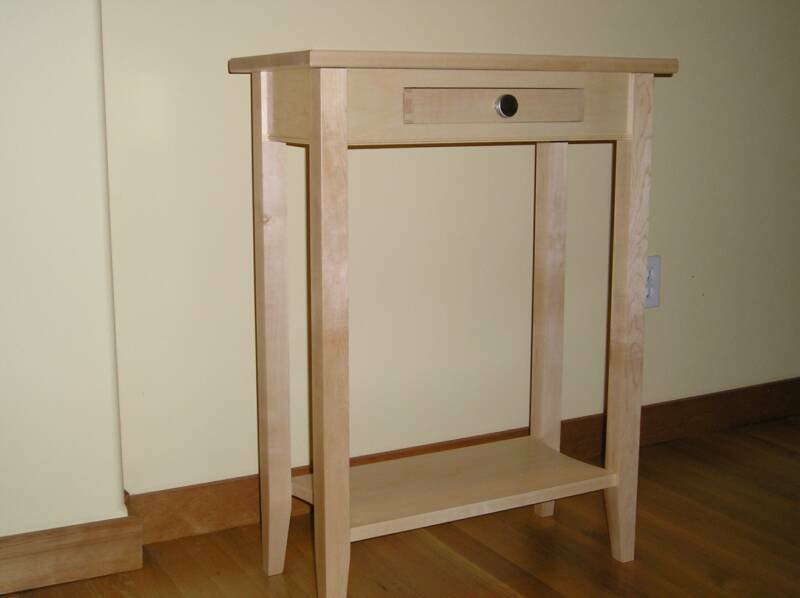 The fact is any joinery placed into solid wood will stay fixed and remain solid even over time. The same cannot be said if your furniture or cabinet is made from something other than solid wood and your costly cabinet or furniture will lose its solidness – sometimes even within days of purchase – the screws reshape the material and then you have sagging doors or drawers that will no longer glide properly or even a chair you're afraid to let Great Aunt Lucy sit in. This is never a problem with solid wood constructed cabinetry or furniture built by Don. Just ask us about our success – that well-made furniture, now decades old, remains as solid today as the day it was built! - Because we are a small company and family owned, our reputation is important to us. We pride ourselves in providing the highest quality of customer service before, during and after the sale. Once you become our client, you will have the easy track to Don’s phone. He answers his own phone usually after the first ring, if he is unable to take your call immediately, he will call you back right away. If you call him today, expect a call back from Don today. Skagit Valley Resident - 25 years. – Don Finn and his wife Alexa moved to the Skagit Valley in '87 and Don incorporated as Finn Homes INC, & continued to build, develop & extended an already established neighborhood. 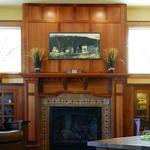 His high quality homes were well received and most include his custom cabinets, fireplace mantels and bookcases. Rolling Ridge Estates in Skagit County is where he make his home & where he counts 17 neighbors living in houses he has designed and built. 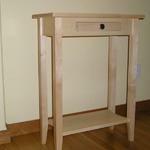 In 2010 Don opened A Corner Cabinet Shop & heirloom Furniture.